Windows come in all shapes and sizes, so it is important to make sure you are getting the right glass if it is being replaced. 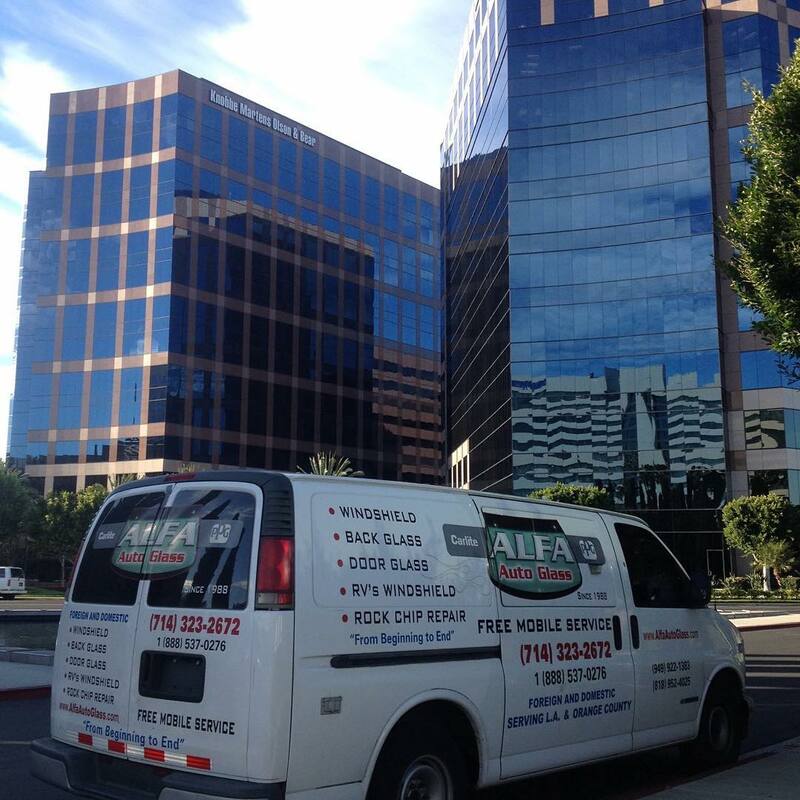 Our company has been serving Orange County and Los Angeles for over 20 years. We own warehouses in Orange County and Los Angeles that are generously stocked with a wide variety of glass and parts so we are prepared for almost any car window repair that comes along.